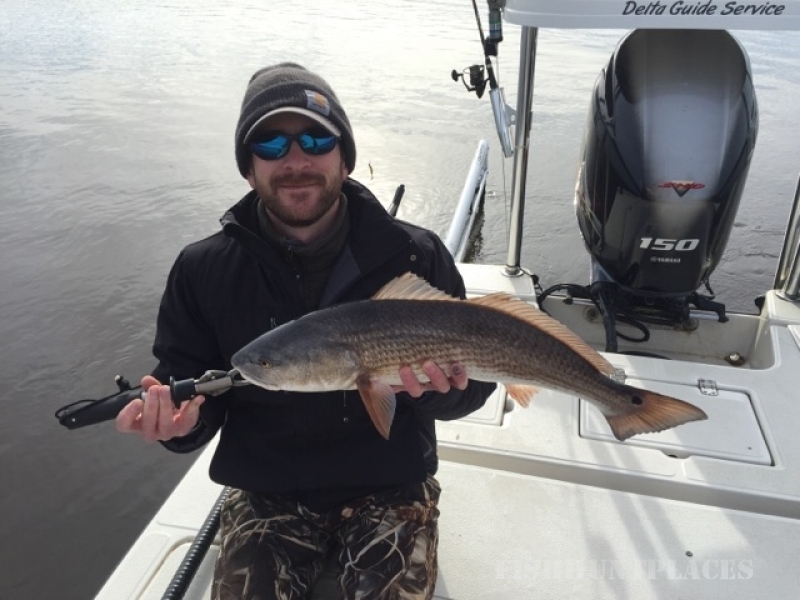 Delta Guide Service is the oldest professional saltwater guide service in this part of South Carolina. We have been providing professionally guided fishing trips in this coastal area since 1983. 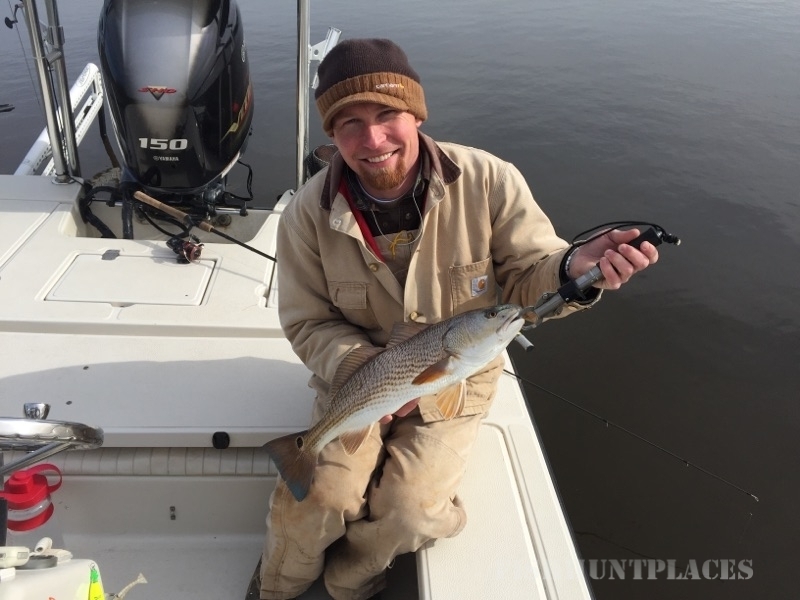 For an enjoyable red fishing experience, there is no better choice than Delta Guide Service. Our senior guide, Gene Dickson, has been doing this for over 30 years. Not just fishing this area, but working as a PROFESSIONAL SALTWATER GUIDE! All of our guides are fully licensed by the US Coast Guard, and the state of South Carolina. At Delta Guide Service we take great pride in being not only a licensed guide, but a guide in the truest sense of the word. Our greatest pleasure comes not just from putting you in a position to catch fish, but in seeing to it that you enjoy the entire trip. We support the philosophy of "catch and release." Many of these released fish will return as spawners, and that's when the releasing really pays off! We do not insist that your legal catch be released but we do encourage it.